Dr Jennifer Windt (Philosophy) has won the prestigious 2018 William James Prize for Contributions to the Study of Consciousness, awarded by the Association for the Scientific Study of Consciousness (ASSC). The prize is for her book Dreaming: A Conceptual Framework for Philosophy of Mind and Empirical Research (MIT Press, 2015). Her book provides a comprehensive proposal for a conceptual framework for describing conscious experience in dreams, integrating philosophy of mind, sleep and dream research, and interdisciplinary consciousness studies. Arguing that a conceptual framework must be not only conceptually sound but also phenomenologically plausible and carefully informed by neuroscientific research, Windt integrates her review of philosophical work on dreaming, both historical and contemporary, with a survey of the most important empirical findings. This allows her to work toward a systematic and comprehensive new theoretical understanding of dreaming informed by a critical reading of contemporary research findings. 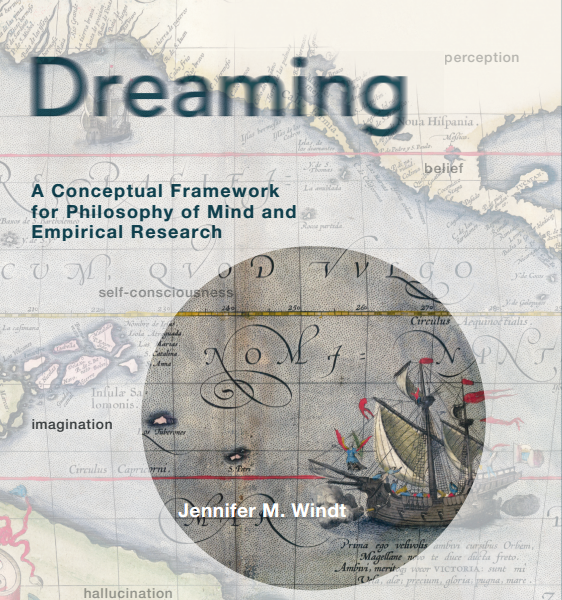 Windt's account demonstrates that a philosophical analysis of the concept of dreaming can provide an important enrichment and extension to the conceptual repertoire of discussions of consciousness and the self and raises new questions for future research. The William James Prize is awarded for “the most outstanding single published contribution to the empirical or philosophical study of consciousness” by an early career researcher. Congratulations to Dr Windt on this wonderful recognition of her work.